To Do List, Organizer, Time and Task Management software for better productivity - Time, Task, Project and Human Resource Management software for better Personal and Business productivity. TopTenReview: VIP Organizer has been added to the list of the best organizer software in 2016. 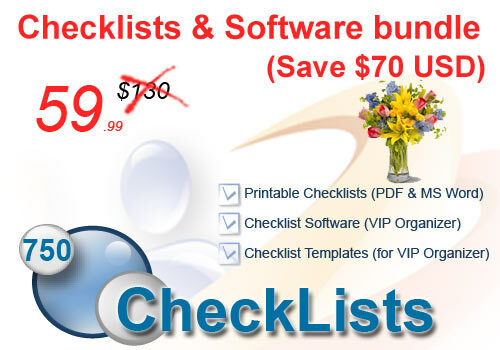 VIP Quality Software offers Checklist + Software Bundle that includes checklist software VIP Organizer and more than 750 checklists. You can open and use checklists in three programs: MS Word, Adobe Reader, and VIP Organizer. Now you can buy the bundle for less than half the price. 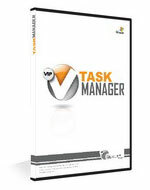 TopTenReview: The Silver Medal in the category “The Best Scheduling Software 2013” of the annual recommendations made by expert product reviewers from TopTenREVIEWS goes to VIP Task Manager Professional. To Do List for Small and Home Business that helps you apply your business ideas and increase your income. To Do List for Task Management that lets users do the right things in right time and order through better task planning and task tracking. To Do List for Time Management that helps avoid procrastination improving time planning, time tracking and time management skills. To Do List for Project Management that turns a complex project into a simple list of tasks for each member of project team. 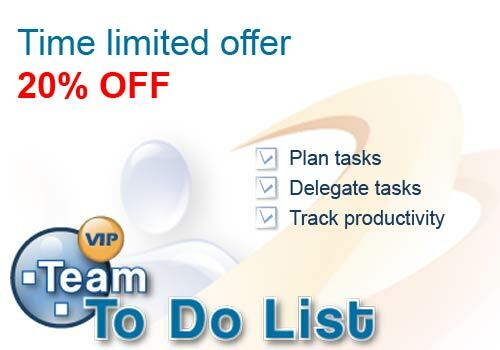 To Do List for Team Management that betters team leader, team building, task management and delegation skills. To Do List for Goal Management that lets users set goals and measure achievements for better productivity. All Travel Checklists - You need to carefully plan your vacation to have only sweet memories when it is over. Let's try to use the experience of skilled tourists. Read the Columbus Day Checklist to know the basic ideas about the celebration of this national holiday. The process of custom database creation requires careful planning. Every aspect of the database should be planned out in advance in order to ensure database compliance with business needs. This custom database design checklist provides you with tips and suggestions on how to design a custom database for your business. To develop a custom database for keeping and managing your business data, first you need to have a blueprint that could provide a symbolic representation of the database and its characteristics. This custom database specification checklist is provided as guidelines on how to specify the requirements for implementing a custom database in company environment. This custom database tuning checklist provides a series of tips and suggestions to assist IT staff in tuning the custom database of their company. "...I have recently become really passionate about managing daily tasks that are not re-occurring. I feel Microsoft Office does a fine job helping user manage their appointments and meetings; however their "tasks" module is lacking in every way. I found your SimpleToDoList software to be very user friendly and simple to use. 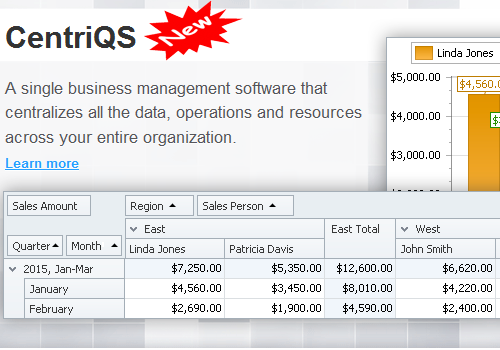 I use the software every day and have spread the word to others I think would find it useful..."